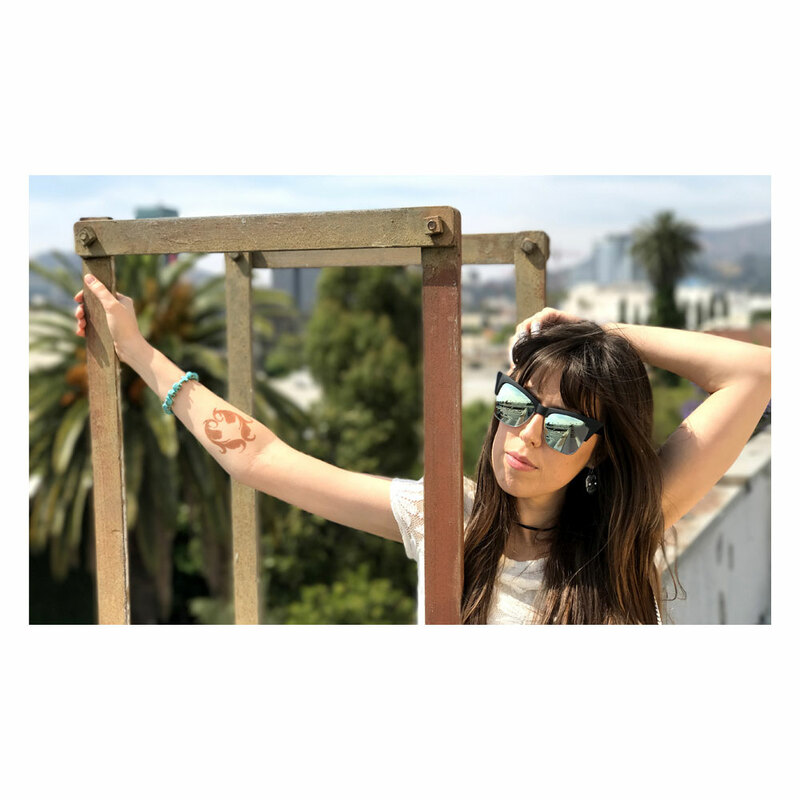 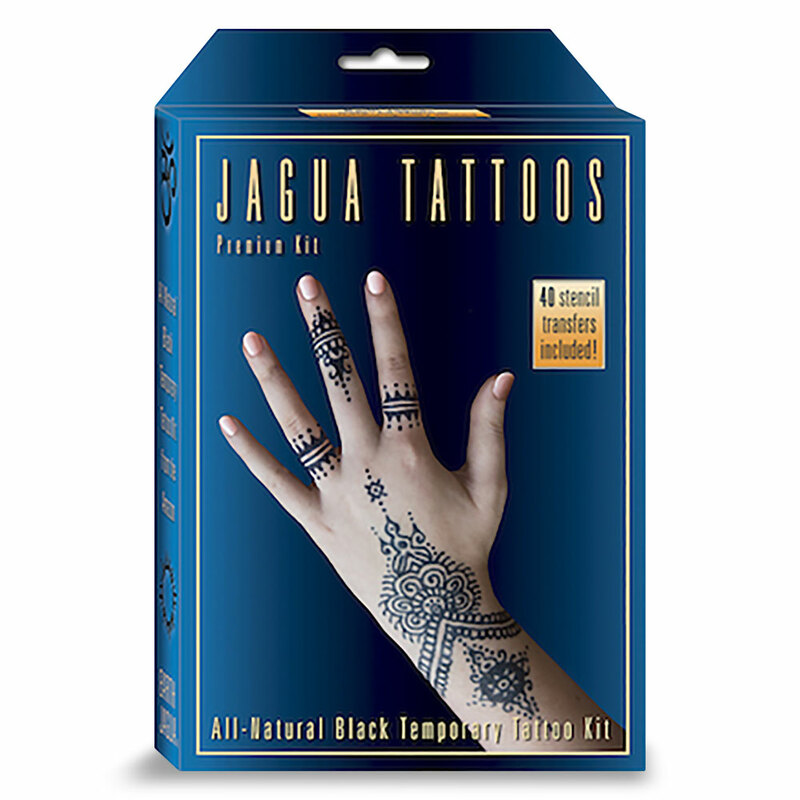 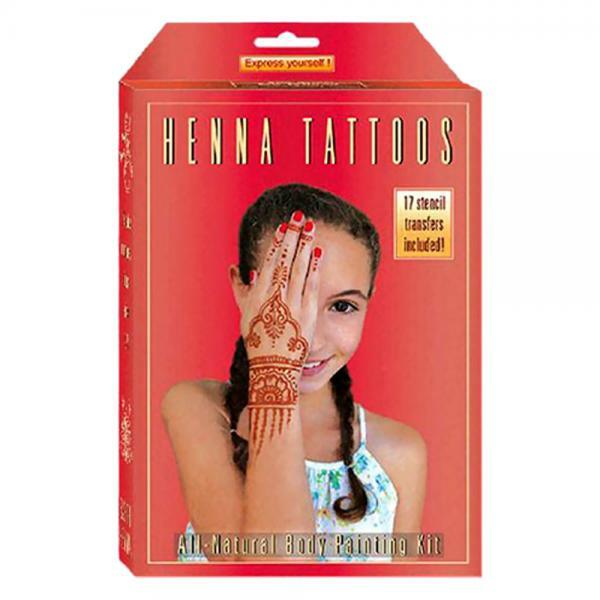 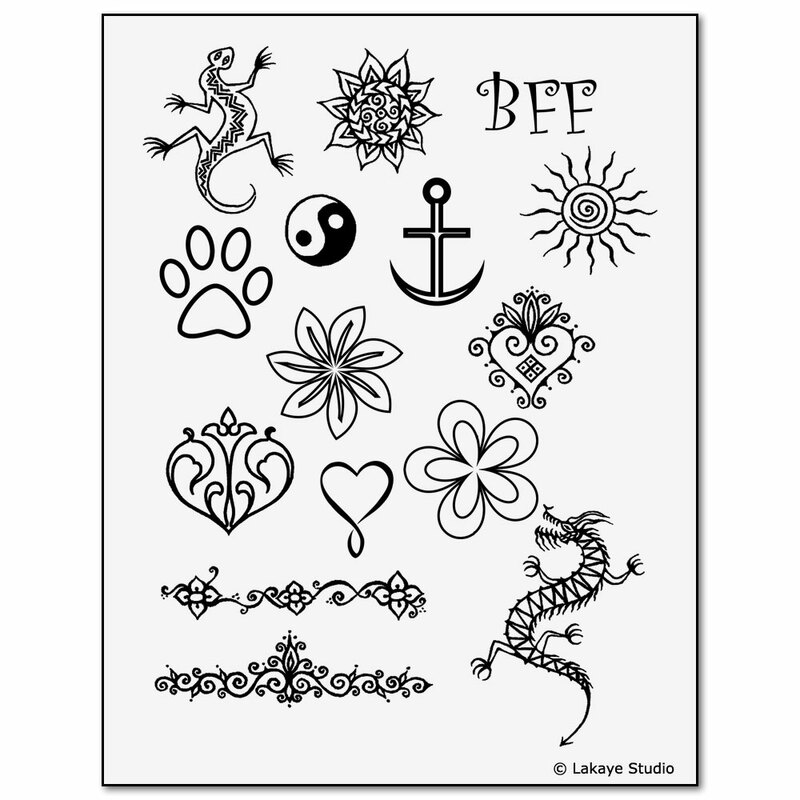 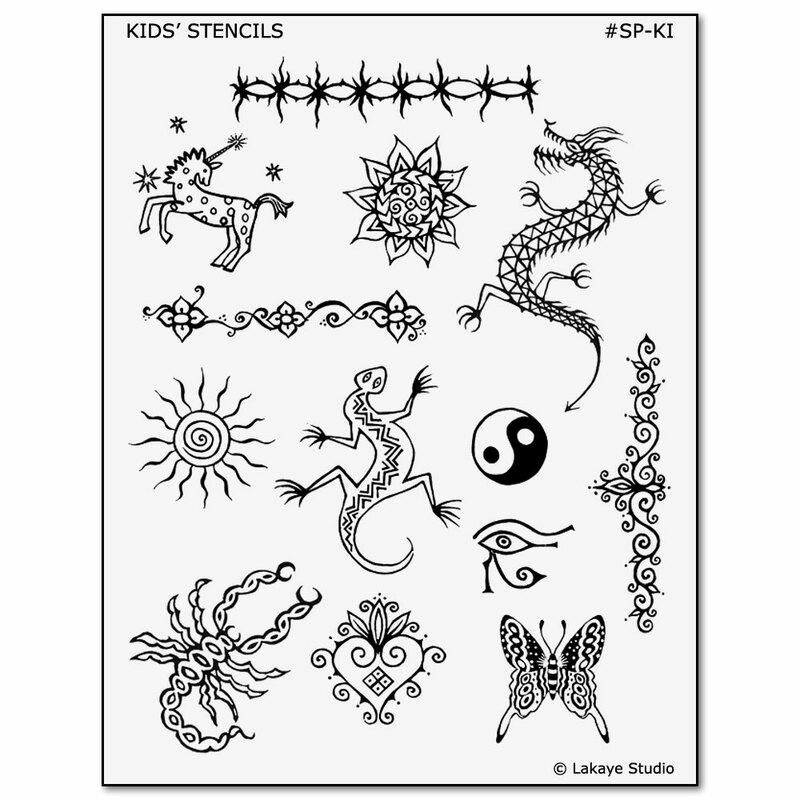 The Earth Henna® Temporary Tattoo Kit for Kids comes with everything needed to create beautiful henna designs anywhere on the body, and includes kid-friendly stencil transfers. 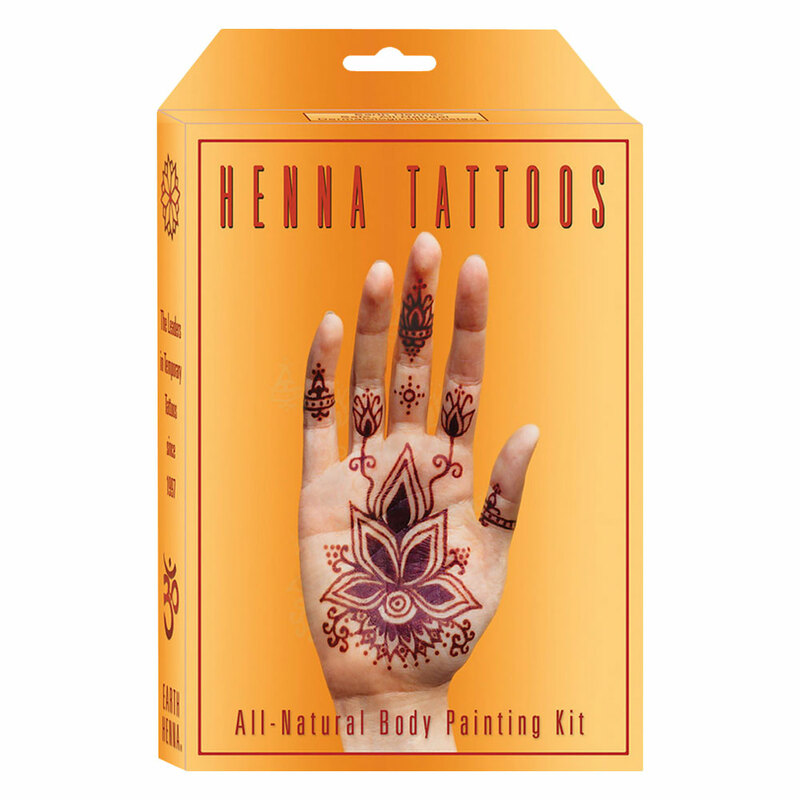 Premium-grade henna powder is mixed with Earth Henna® Solution to make the henna paste. 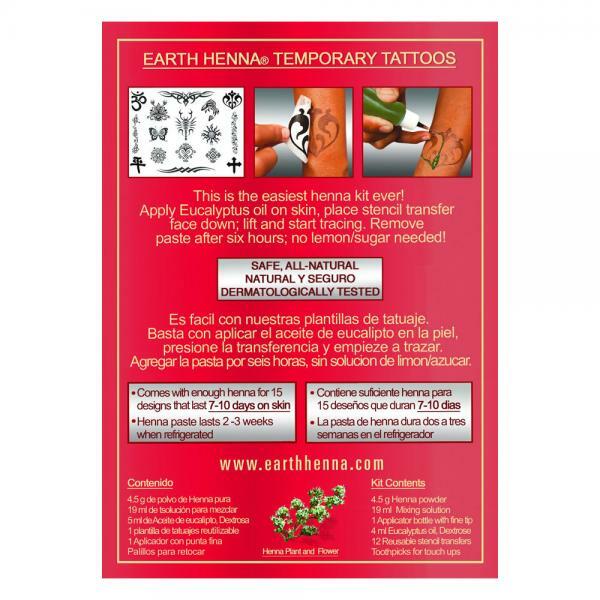 That paste is transferred into a soft plastic applicator bottle with a fine tip. 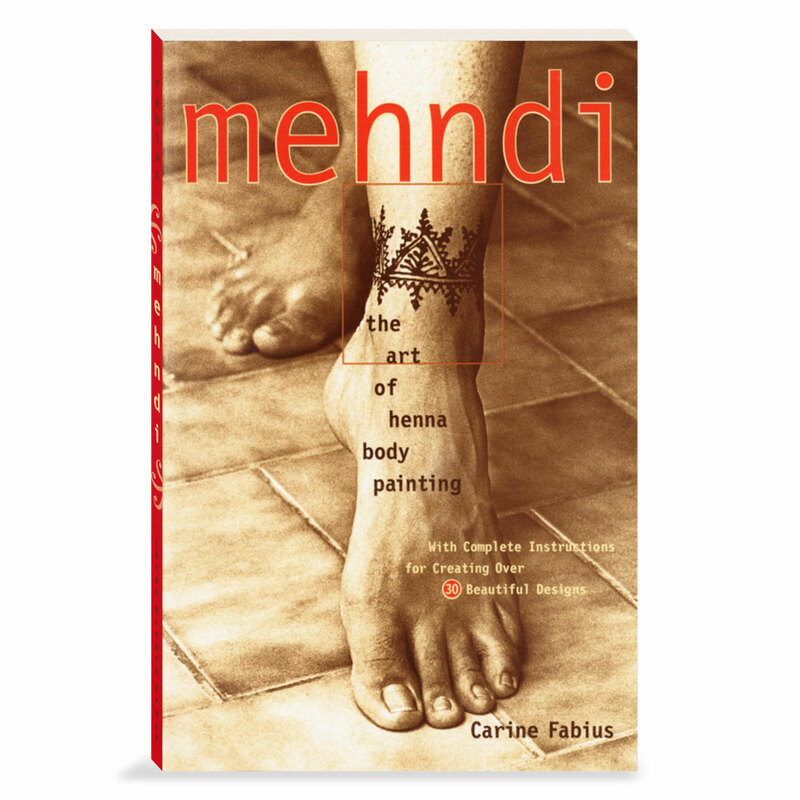 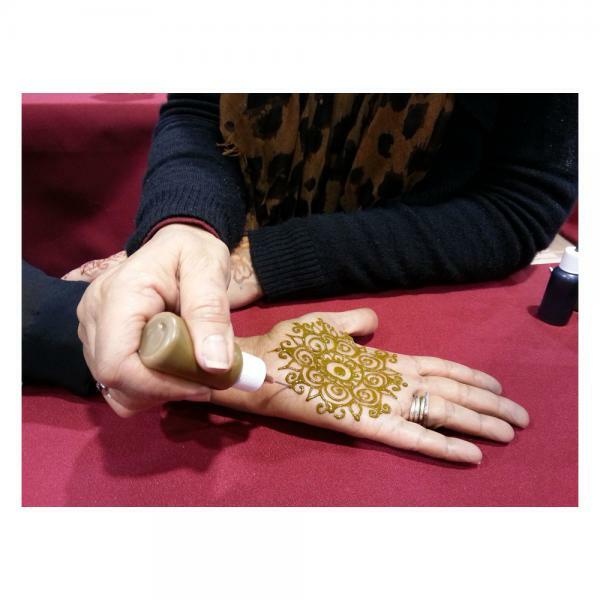 To create henna designs, simply squeeze the bottle to release the paste.